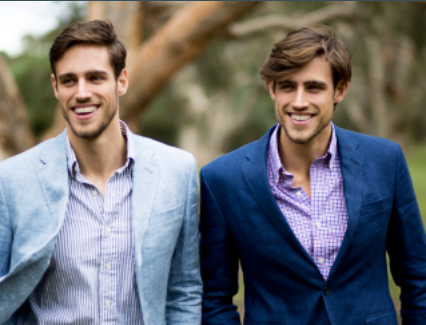 Zac and Jordan Stenmark approached Markus wishing to create a website that reflects their high profile global brand and commentary on everything fashion, health and fitness. The team at Markus worked closely with Zac and jordan to conceptualise and deploy a modern magazine/blog style WordPress website with custom theme to reflect their needs. The site integrates with their preferred Social Media feeds and encourages social interaction with post sharing and Facebook post interaction. Select areas of the website were also utilised for advertising banners promoting their blue-chip clientele. The boys and their team enjoy the flexibility of updating or adding content from any location around the world. WordPress training was easy and quick and they have not looked back.